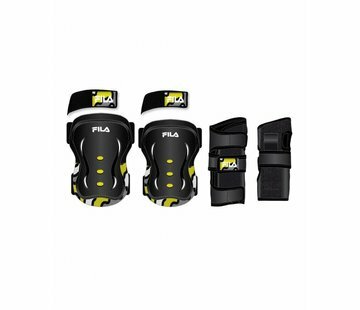 Fila X-One adjustable girls kids skates are to 4 sizes adjustable so that children can have pleasure from it for a longer time. The skates have a composite frame with wheels of 72, 74 or 76 mm (depending on size) and ABEC 3 bearings. 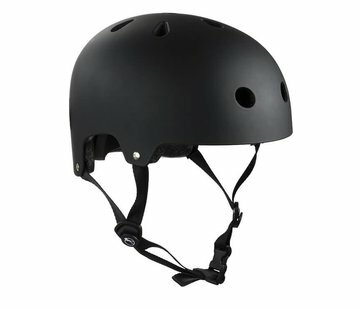 The shoe has a high closure and velcro strap for good stability.